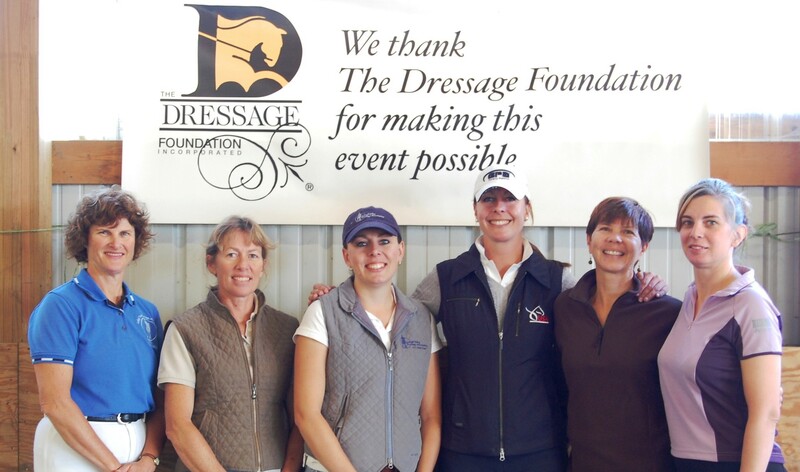 The Dressage Foundation is delighted to welcome Platinum Performance as a sponsor of its popular Century Club program. 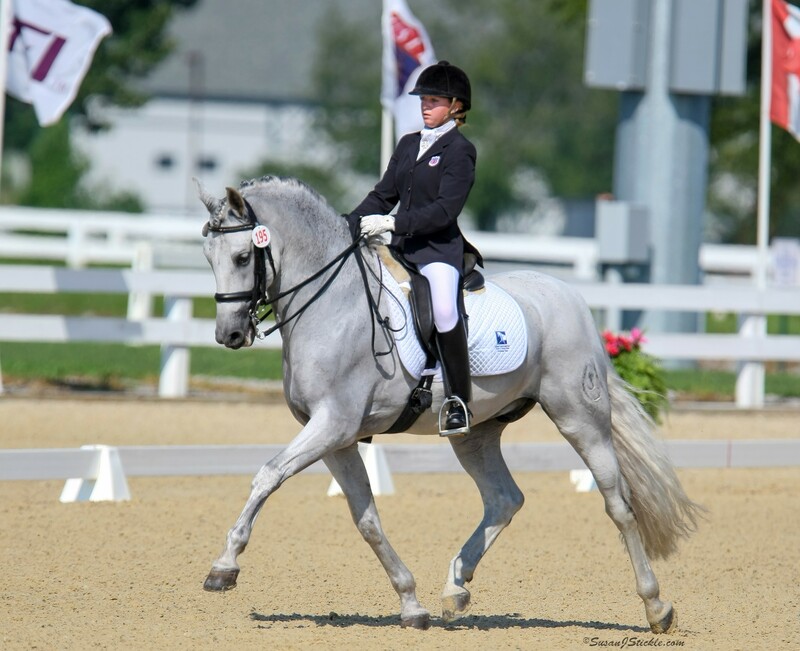 The Century Club recognizes dressage riders and horses whose combined ages total 100 years or more, with the goals of encouraging older dressage riders to remain active in the sport and inspiring the younger generation. The Century Club has experienced exponential growth in the past few years and currently has 219 nationwide members. Thanks to the support of Platinum Performance, TDF will be able to continue awarding ribbons and plaques to each new Century Club member, as well as provide an annual Century Club Newsletter to all members. 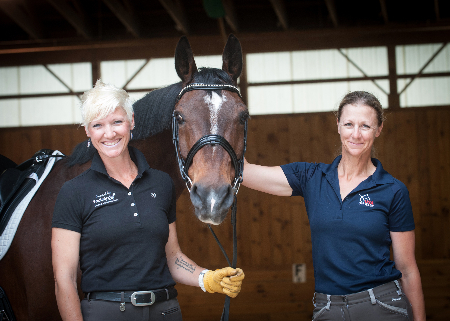 At Platinum Performance horse health is our mission. Since 1996, we’ve been committed to providing high quality equine nutritional supplements that are developed, tested, and made with care to ensure results. Visit www.platinumperformance.com/equine for more information.